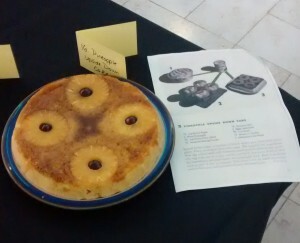 Could you bake a Second World War Vinegar Cake, some Anzac Biscuits, a 1916 Gingerbread Sponge, or even a First World War Trench Cake? Yes? 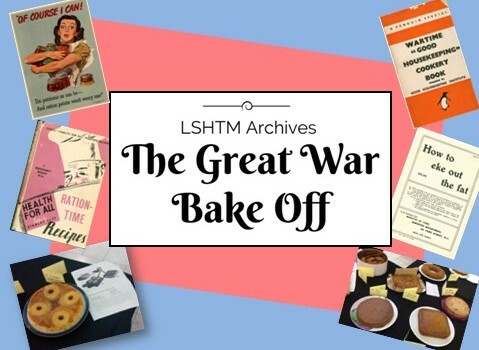 Well now is your chance to show off your baking skills in LSHTM Archive’s Great War Bake-Off. 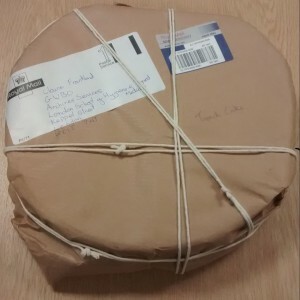 As part of Explore Your Archive week, which runs nationally November 14th – 22nd, the Archives have selected original Ministry of Food recipes from their Nutrition Collection, as well as other First World War recipes, for you to bake. Bring your baked goods into School on Wednesday 18th November for judging by our renowned and refined cake-tasters David Coles, Catering Manager, and Alan Dangour, Head of Nutrition Group. The winning baker will receive a £20 voucher to spend in Waterstones and have their recipe featured in the refectory the following week. Register your interest here or bring your cake in on the day*. Choose your favourite recipe and bake at home. On Wednesday 18th November, bring your baked goods to the Manson Foyer (just outside the Manson Lecture Theatre) where they will be displayed and tasted between 12.30 and 13.30. Staff and students will have the chance to sample all the cakes entered in the Bake Off! 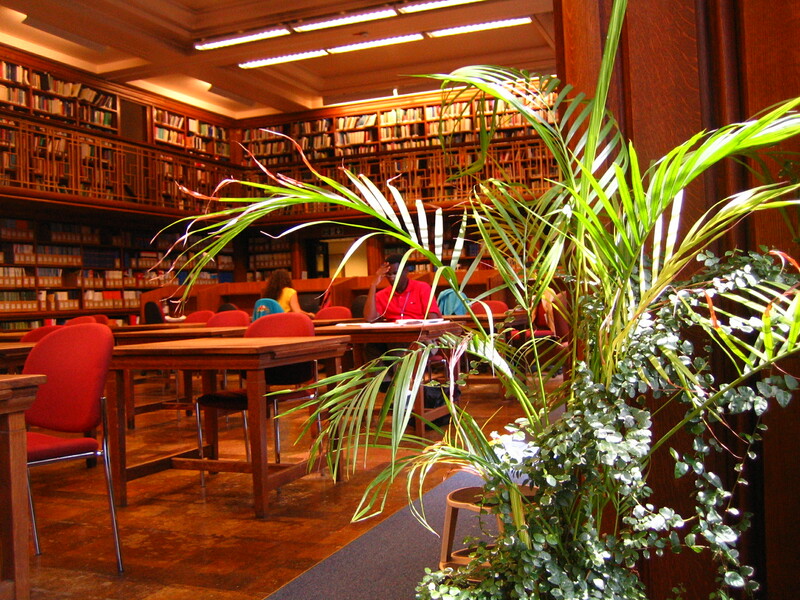 There will also be an archive display showing more from the LSHTM Archive Nutrition Collection. Click here to download the recipe booklet. Please note this PDF is formatted as a booklet therefore recipes will not be in numerical order. 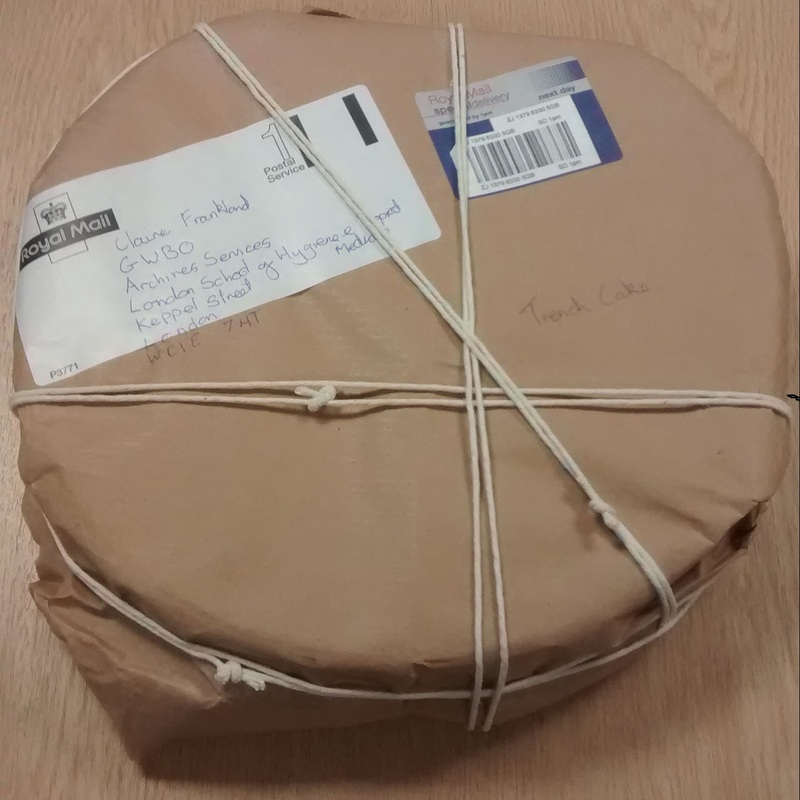 Archives staff will in the refectory area on Wednesday 11th of November between 12.30 and 2pm to answer any questions and where you can collect a copy of the recipe booklet. *Please bring a list indicating your ingredients for health and safety purposes.